We Design Responsive Websites that Focuses on meeting the actual needs of your end users that boosts your business. 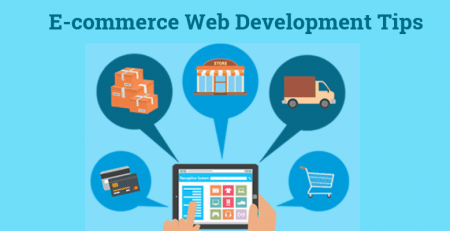 Dot Com Infoway has designed, developed, promoted number of web sites and had provided web consultation services for many web sites ranging from startups to enterprises business websites. We design websites from scratch or develop your existing websites, collaborating an artistic visual appeal, search-engine friendly components, and cross-browser compatible aspects. As we understand that client is the king, when our client requires / suggests the usage of a particular pre-fabricated web template, we will go for it. We design web sites , that are unique involving custom graphics, well-designed banners, logos, and quick loading components, at a very easily affordable prices. 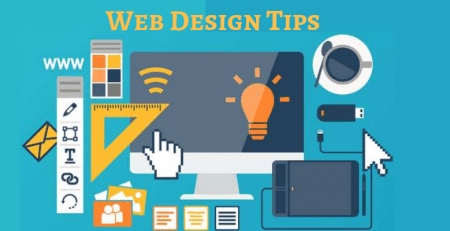 We understand the science behind the web design and development, so we keep our customers well-informed about their projects by presenting them mock layouts and web site test pages and satisfy them by showing how exactly their site will look like, before it is delivered. We concentrate on aesthetic considerations such as design patterns, color palettes, fonts and layout structure that makes the design consistent, intuitive and functional with a strong ROI. We understand your industry, who your clients are and what they want, and then employ a design process that brings increased customer loyalty and higher conversion rates. We work to design a better, more usable Mobile/Web application across industries that delivers genuine value for your end users.